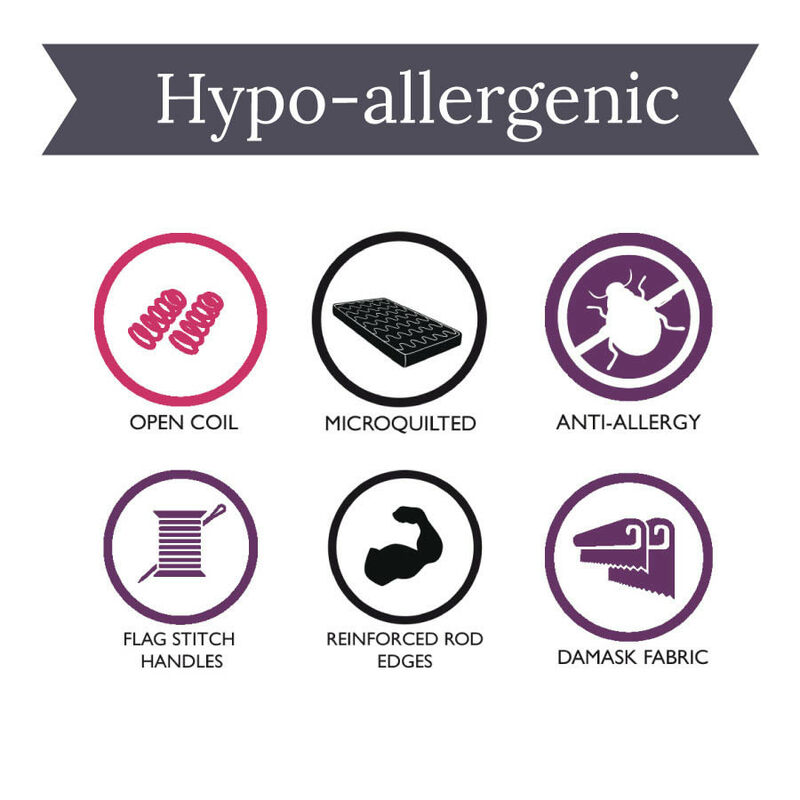 For children with allergies and those who have none, The Children's Furniture Company TCFC Hypo Allergenic Coil Sprung Single Mattress is a luxury and health saver of a bed. It is made in the UK using the superior craftsmanship and materials you have come to expect with The Home and Office Stores products. 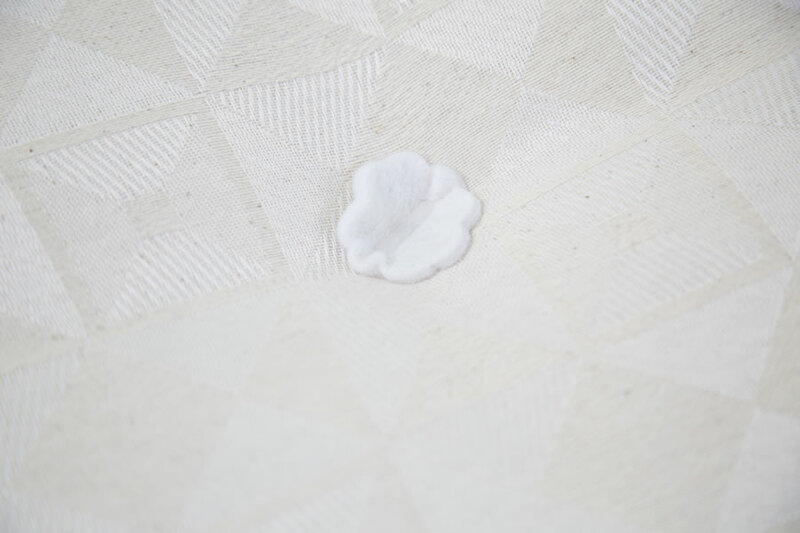 The mattress helps to keep dust mites and other allergens out, and good dreams in. 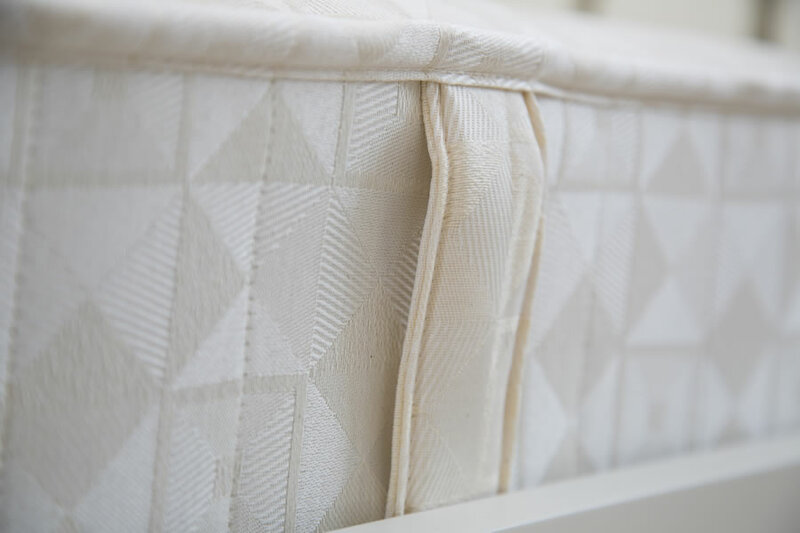 Its soft cotton cover is easy to clean, and TCFC Hypo Allergenic Coil Sprung Single Mattress is ready to be there for your children from toddler days to adulthood. TCFC Hypo Allergenic Coil Sprung Single Mattress is a UK standard single spring coil mattress. It has a 13 gauge open coil spring base and will give your loved ones medium support. Its micro quilting adds extra comfort, not additional heat or weight! The mattress is hand tufted, and on hand to ship anywhere in the mainland UK. The TCFC Hypo Allergenic Coil Sprung Single Mattress is 1900mm (length) x 900mm (width) x 178mm (depth) and will go well with any single bedding and frames available at The Home and Office Stores.